The flight instructor in the weight-shift control aircraft reported that, during a demonstration flight, during the landing flare, he observed the wind sock shift 90° and he felt a violent wind gust from the left that lifted the left wing. He attempted to lower the left wing, but the right wing impacted the ground, and the aircraft cartwheeled before coming to rest. 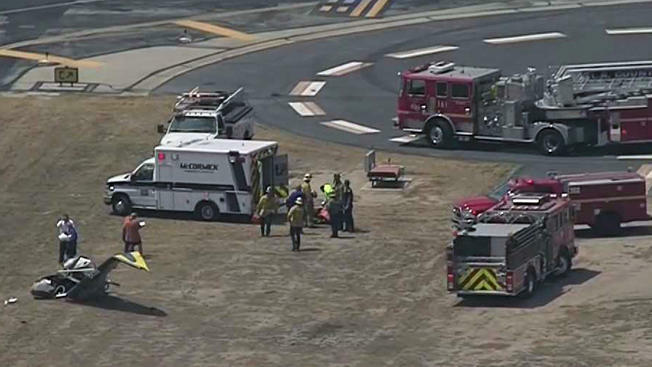 The flight instructor reported that, after the accident, an airport worker reported to him that he had been caught in a "dust devil". The weight-shift control aircraft sustained substantial damage to the left wing. 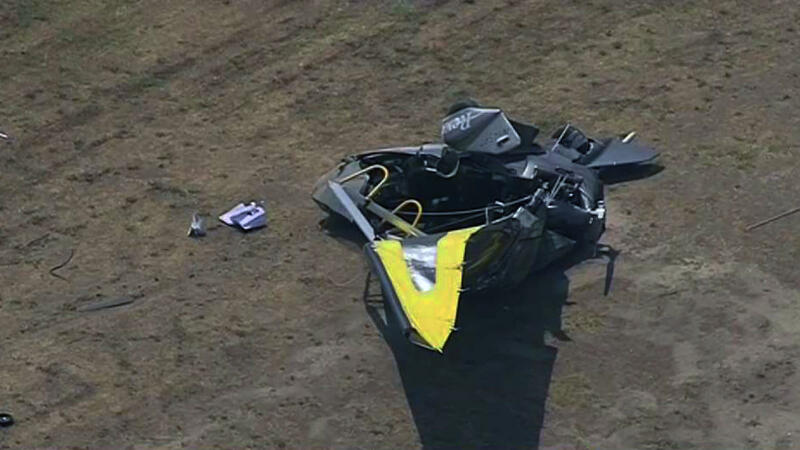 The flight instructor reported that there were no preaccident mechanical failures or malfunctions with the weight-shift control aircraft that would have precluded normal operation. The automated weather observation station located on the airport reported that, about 1243 Pacific daylight time, 13 minutes after the accident, the wind was from 230° at 8 knots, 7 statute miles, few clouds at 2,900 ft, temperature 81°F, dew point 66°F. The weight-shift control aircraft landed on runway 25. Operator: Pacific Blue Air, Inc.